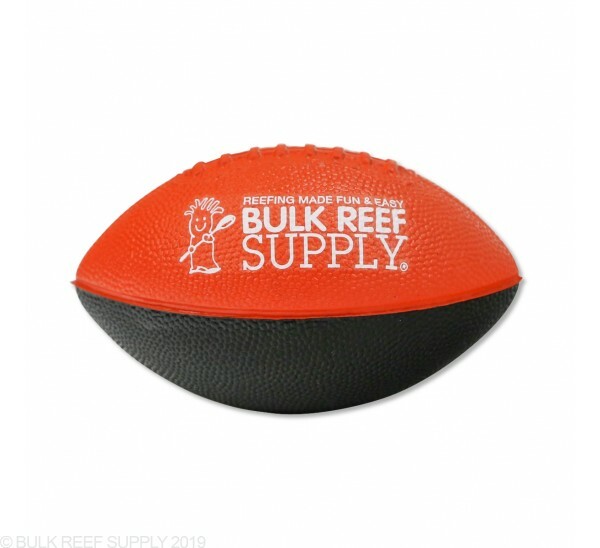 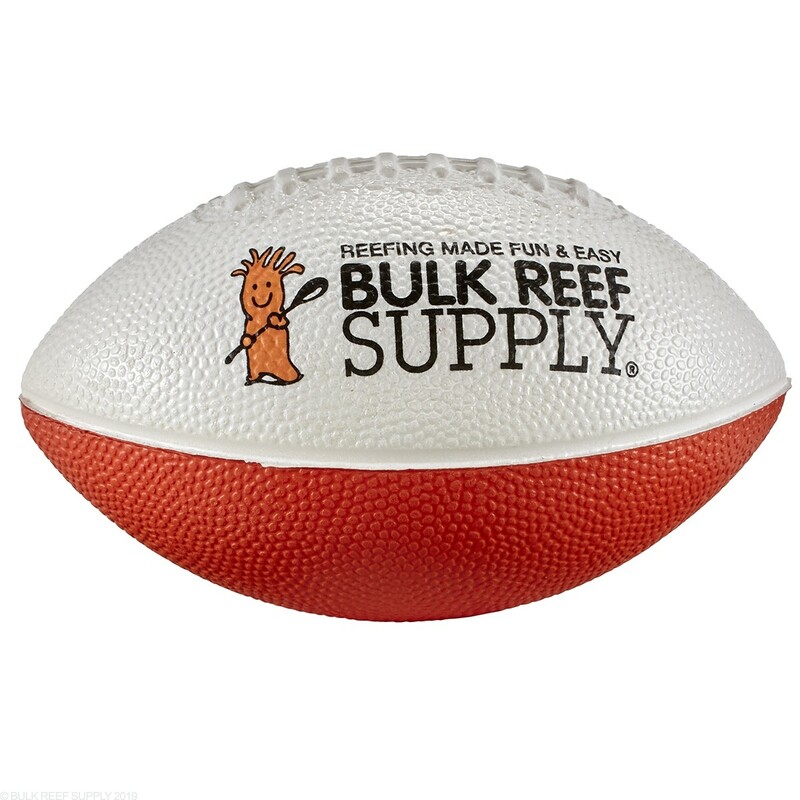 Have fun with your kids, animals, or with your friends with the BRS 6" Foam Football. 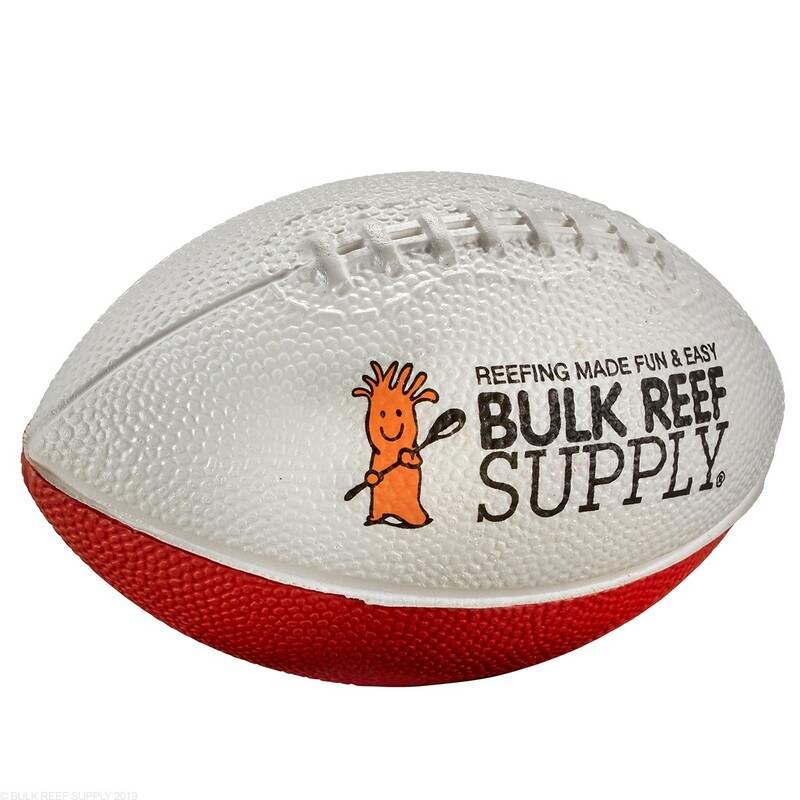 Foam footballs are great to keep in the car. 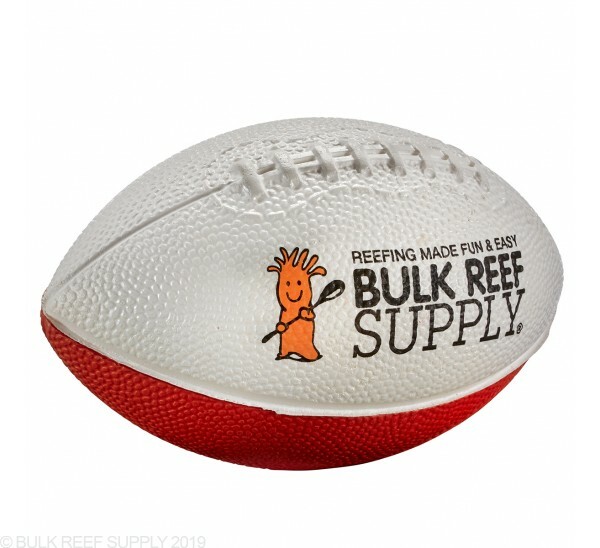 If you need to burn some time because you showed up to the frag swap or conference early, break out the football and start tossing it around. 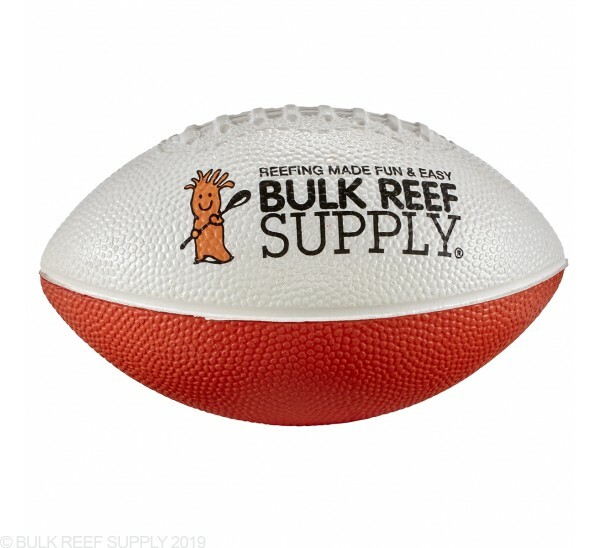 The foam construction is soft enough to not damage anything but hard enough to get a good grip when throwing it around with your friends. 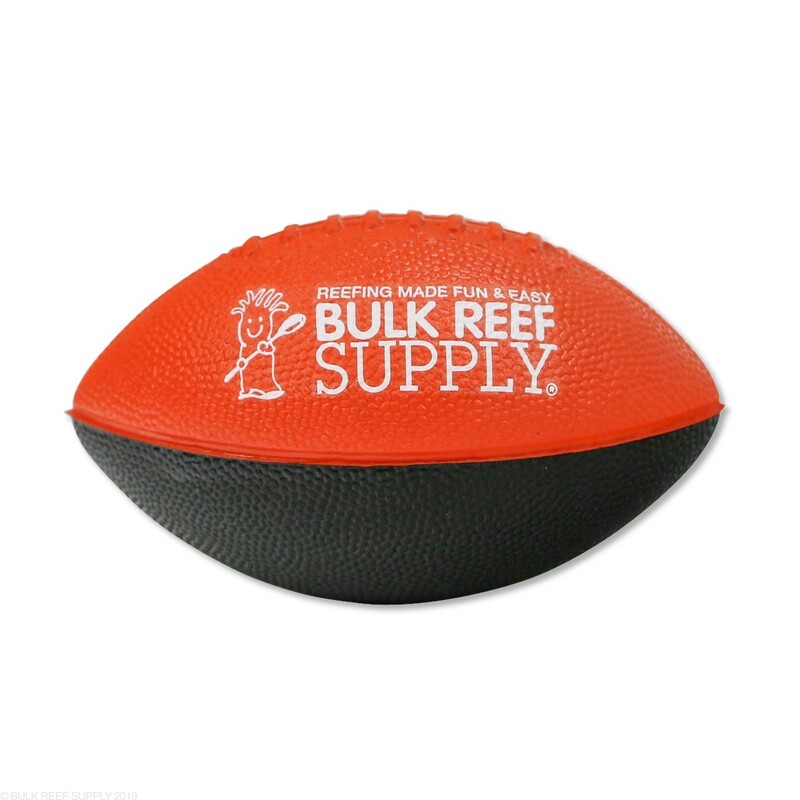 Each ball is colored with orange on the top and black on the bottom with realistic laces molded into the ball.